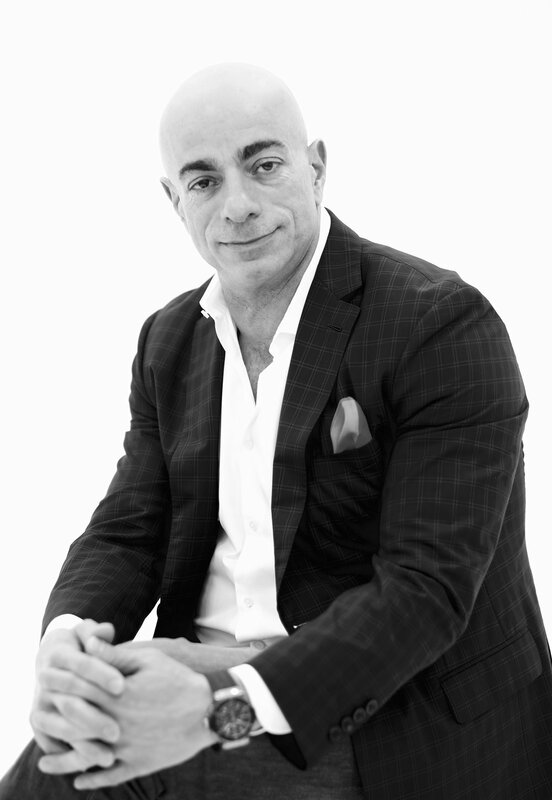 With over 30 years of industry experience, Wassim Gazal is a joint founding Managing Director of Hotsprings. He was raised with a strong rag trade family background, over the years perfecting his talent for product development and is well regarded for his ability to successfully launch brands into the Australian market. Wassim has built the business with a focus on brand development, and building strong and credible relationships with both retailers and suppliers alike.